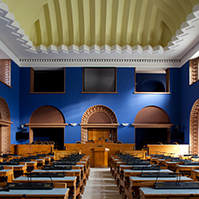 At the meeting of the members of the Foreign Affairs Committee and National Defence Committee of the Riigikogu (Parliament of Estonia) with the delegation of the Committee on Armed Services of the House of Representatives of the US Congress, security policy situation in a wider sense, the role of the US in it and also its presence in the region were spoken about. Besides that, integration and external influence activities were discussed. 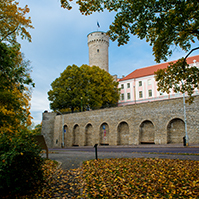 Chairman of the Foreign Affairs Committee Marko Mihkelson said at the meeting that Estonia had never doubted USA’s commitment to NATO and the security of allies. “Our bilateral relations in recent years were not so close as they are now, which only proves the important role of the USA in ensuring the security of our region,” Mihkelson said. Regarding Russia, Mihkelson mentioned extensive influence operations with which Moscow is trying to sow confusion between countries and nations, and weaken NATO and the European Union through it. Speaking of the security of the Baltic region, Mihkelson said that it was necessary to have credible military presence on the eastern border of NATO, and a significant number of members of the Alliance had by now contributed to it. Mihkelson thanked the delegation of the Committee on Armed Services of the House of Representatives for the long-term support of the USA in ensuring the security of the Baltic region. Member of the National Defence Committee Ants Laaneots spoke about the modernisation of the Russian army. 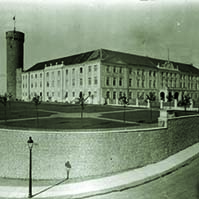 He said that after the war in Georgia, the General Headquarters of the Russian army had reached the conclusion that only one tenth of the armed forces met today’s requirements. The aim of the long and thorough reform that started in 2008 is to own modern technology and equipment to the extent of at least 70 percent by 2020. Laaneots added that together with the reform, a new military strategy had been drafted, which we today knew as hybrid warfare, and which Russia had successfully tested during the annexation of Crimea. 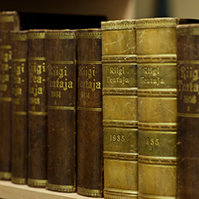 Members of the Riigikogu also gave the guests a brief overview of the integration and attitudes of the Russian-speaking population of Estonia. 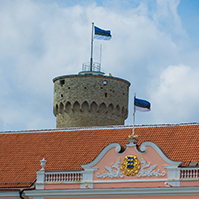 On the basis of conducted polls, and various meetings with the voters, it was pointed out that the Russians here perceived Estonia as their home country, regardless of having relatives in Russia and the information coming from the Russian media channels. It was noted that Estonian and Russian young people have similar problems, important issues to them are work, salaries, etc. 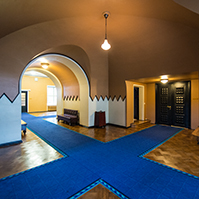 Integration in Estonia is more a linguistic than a political issue. 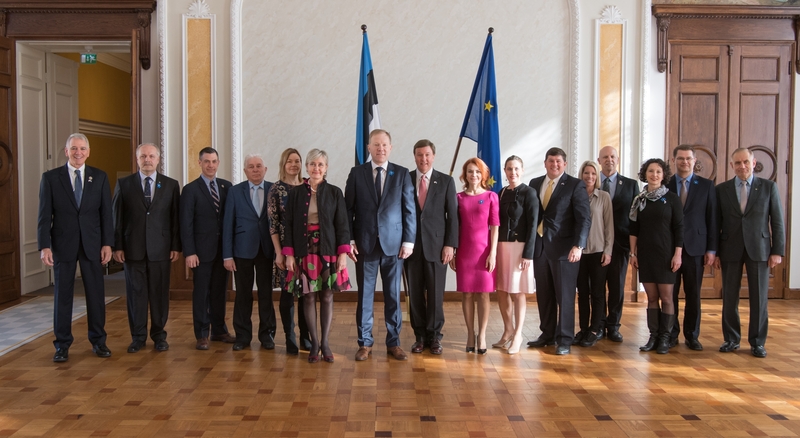 Head of the delegation of the Committee on Armed Services of the House of Representatives of the US Congress Mike Rogers acknowledged Estonia for maintaining the level of NATO defence spending at two percent, which made the country an example to others. The meeting was attended by members of the National Defence Committee Ants Laaneots, Oudekki Loone, Marianne Mikko and Toomas Paur, and members of the Foreign Affairs Committee Henn Põlluaas, Marko Šorin, Barbi Pilvre and Deputy Chairperson Keit Pentus-Rosimannus, who is also the Chairperson of the Estonia-USA Parliamentary Group.